The history of Ginger (Zingiber officinalis) began 5,000 years ago, when Indians and ancient Chinese considered it a root tonic and good for many diseases. The ginger is originally from Southeast Asia but has long been cultivated in other countries. In ancient Rome was used frequently as food but with the fall of the Roman Empire this has not happened. As time went on, ginger has become very expensive, like many other spices. Ginger is a spice of warm weather from the same family as nutmeg and saffron. The ginger has many therapeutic properties, but rather a reliable help in the fight against respiratory and stomach diseases. Consumption of ginger is a useful aid depressed people with no appetite for life, sluggish, lethargic, bringing the tone, energy and optimism. Ginger tea is an herbal tea and is recommended as an adjunct in the treatment of many diseases: sensitivity to cold, sore throats, colds, asthma, flu in its early stages, rheumatism, car sickness, motion sickness, altitude sickness, persistent vomiting, appetite disorders, difficult digestion, indigestion, gastritis hypo-acid, physical and mental fatigue, convalescence, Chemotherapy nausea, bloating, frigidity. Ginger tea also encourages bile secretion, gallbladder motility, relieves menstrual pain and freshens bad breath. If you have problems with virility, ginger can help you. Ginger tea, made from ginger root, is a good source of vitamin C, vitamin B6, magnesium, and potassium. But enough with the effects of ginger consumption. 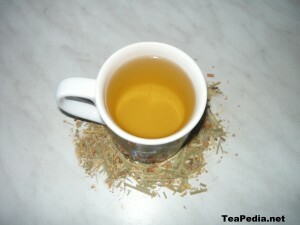 If you buy ginger tea (at tea bags), content is in a weaker concentration because it is mixed with some herbs. There are many recipes. 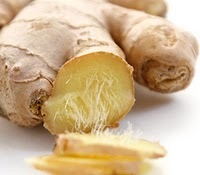 You can combine ginger with more herbs to achieve the desired taste. I like to mix ginger, peppermint and green tea. In one liter of water use leaves chopped ginger (about 200 grams) and a tablespoon of cinnamon. Boil the mixture for 15-20 minutes. After boiling sweetened with honey (honey is placed after it cools the tea) and used as decoration and taste lemon slices. Take a piece of ginger about 2-3 inches and finely chop after peeling. Put to boil in a pot 800 ml of water, put the ginger and let boil 10 minutes. Let it infuse 5 minutes and then filter the content. You can sweeten with honey or sugar to taste, especially because of the bitter taste. Boil 500 ml of water and then put one and a half teaspoon from tea bags and let infuse for 10 minutes. You can sweeten with honey or sugar to taste, and you can use one lemon slice. I made tea from: 30% ginger, lemongrass, cinnamon, orange pieces, rose petals, sunflower petals, cardamom and licorice. These ingredients were already mixed in the tea bag. So, I boiled 600ml water, and then I put one and a half teaspoon of tea. I let it infuse for 10 minutes, filter the content, and I poured in cup, and drink. Enjoy! Warning! 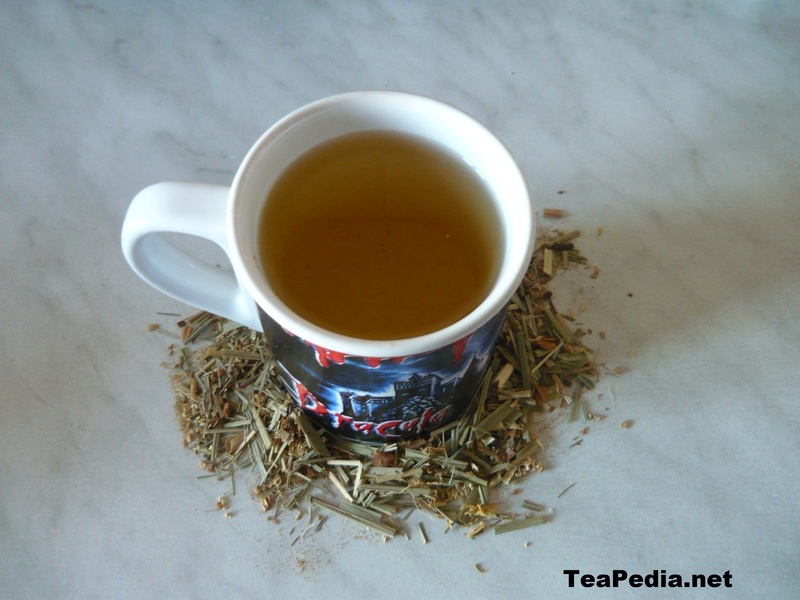 Ginger and ginger teas are contraindicated during pregnancy. Do not take ginger if you have a bleeding disorder or if you are taking blood-thinning medications, including aspirin. This entry was posted in Herbal Tea and tagged benefits of drinking ginger tea, ginger, ginger tea, ginger tea recipe, herbal ginger tea on February 7, 2011 by admin.